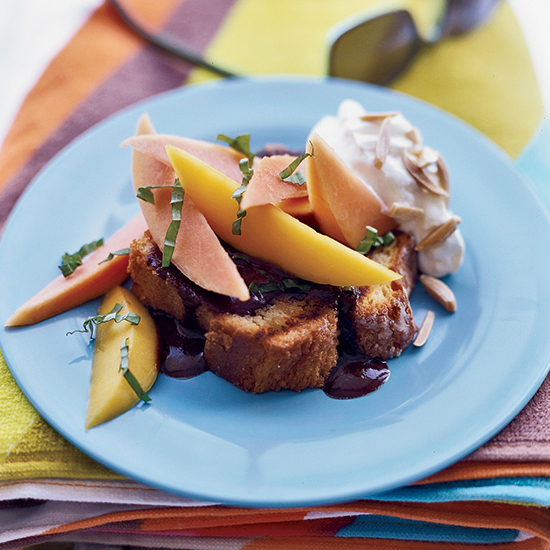 These delicious recipes include coconut pavlovas with tropical fruit and toasted-coconut custard tart. In Middle Quarters, a village on the southern coast of Jamaica, roadside stands serve sweet shrimp simmered in peppery broth. 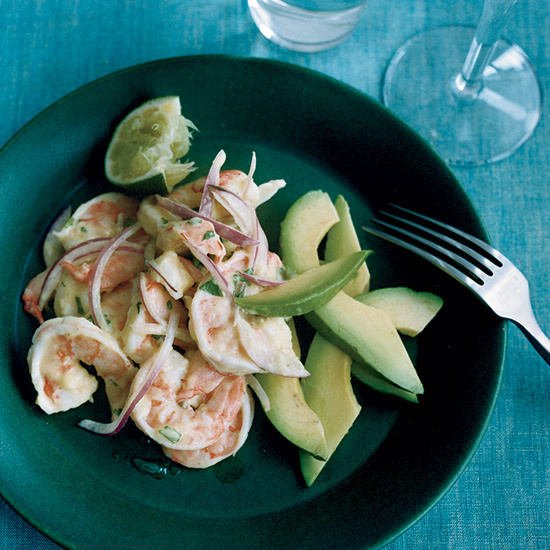 Inspired by this, Bradford Thompson simmers shrimp in a fragrant broth made with lager, chile and fresh ginger, then serves them with avocado and a light mango dressing for a great salad. 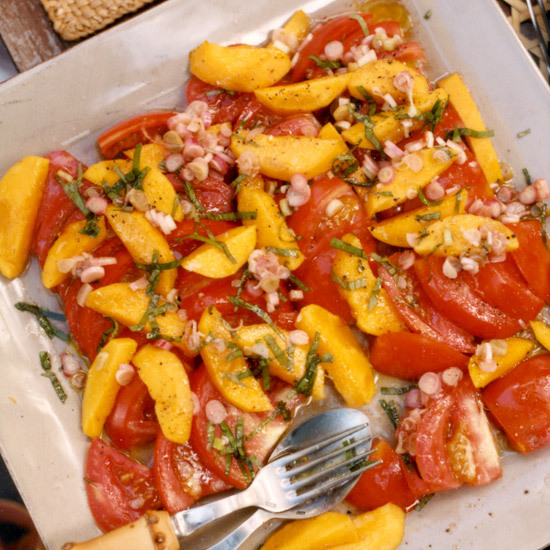 In Jean-Georges Vongerichten's version of a dish that his friend Maya Gurley serves at her St. Bart's restaurant, he dresses plump tomatoes and sweet, juicy mango slices with red wine vinegar, just a little olive oil and plenty of sliced fresh basil. 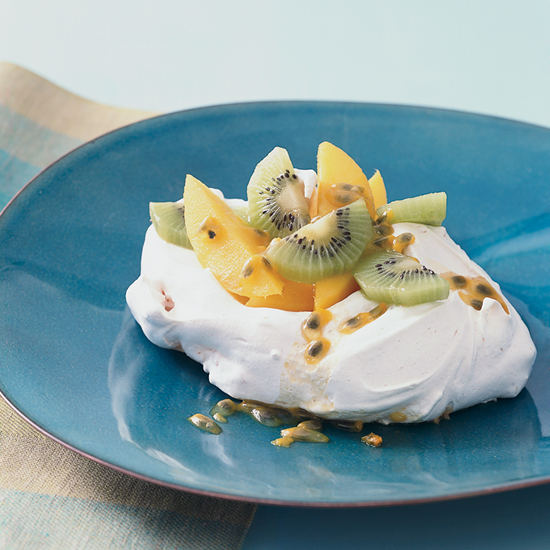 For a fun yet elegant dessert, Daniel Boulud tops an easy, creamy ginger-mascarpone mousse with chopped mangoes and pineapple, raspberries and generous scoops of vanilla ice cream. 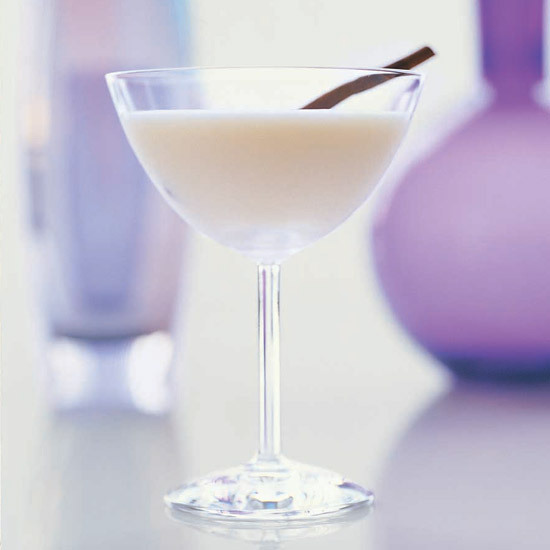 Demand for the Coquito, a Latin take on eggnog, was so great that Carmen the Restaurant in Coral Gables, Florida, now serves the drink year-round, not just during the holidays. 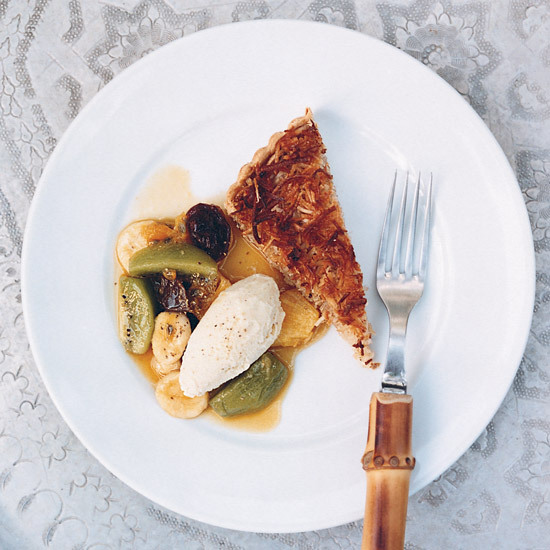 Jean-Georges Vongerichten loves this tart from his friend Maya Gurley of Maya's Restaurant in St. Bart's. The soft custard filling and the caramelized shredded coconut topping have the creamy-crunchy texture of a coconut macaroon. 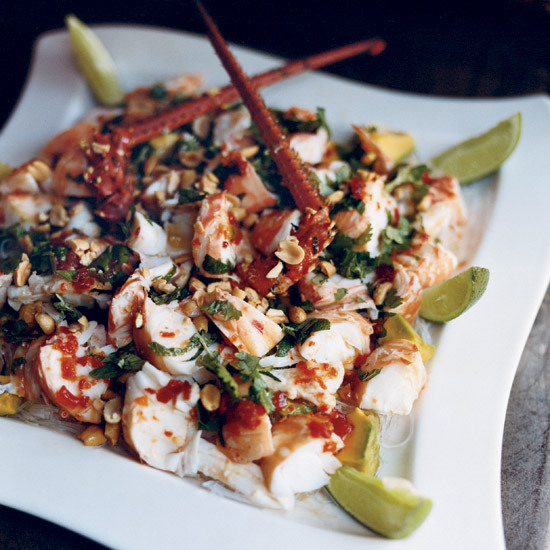 This cellophane-noodle salad, with creamy avocados, crunchy peanuts and a chile-honey dressing, is an excellent showcase for Caribbean spiny lobsters. Also known as rock lobsters, they are sweet but can be slightly dense. 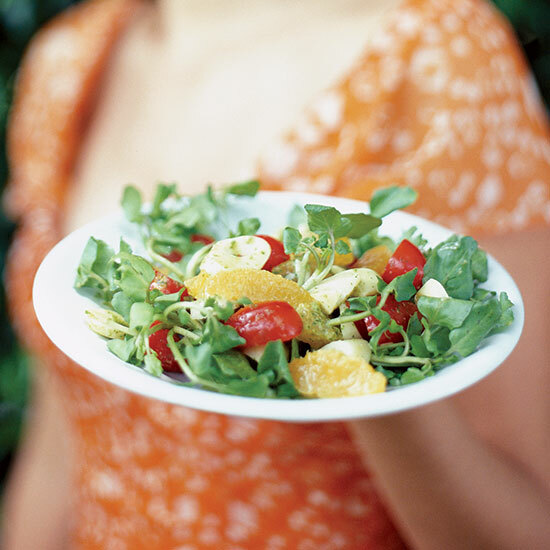 This recipe uses Maine lobsters; they're more tender than spiny lobsters—and just as delicious. A swizzle is an icy drink named for the tool used to mix it, traditionally fashioned out of a woody stem. The base for this swizzle is rhum agricole, made from fresh cane juice in the French-speaking Caribbean islands.